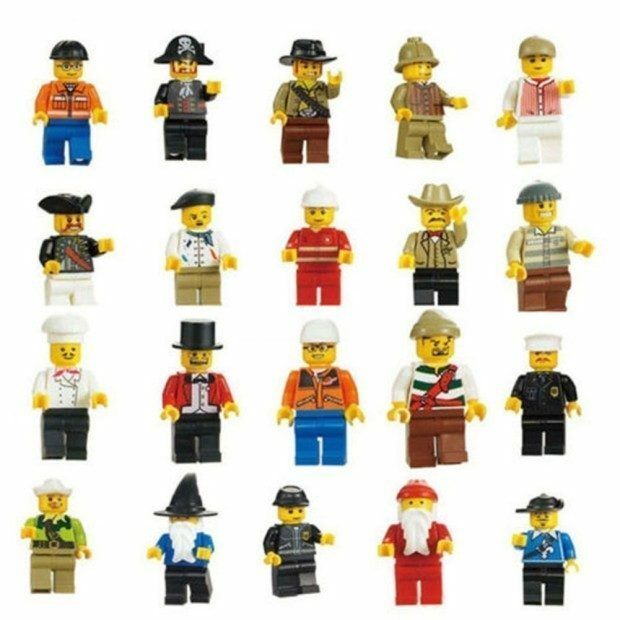 Minifigures Men 20 Piece Set Only $5.80 Plus FREE Shipping! You are here: Home / Great Deals / Amazon Deals / Minifigures Men 20 Piece Set Only $5.80 Plus FREE Shipping! A pirate, a chef, a sailor, a wizard, a Santa and so much more! These will add a lot of creativity to your kids building blocks sets! Get the Minifigures Men 20 Piece Set for Only $5.80 Plus FREE Shipping!